The Negative Pressure Therapy Store is your resource for negative pressure wound therapy products and information. We offer negative pressure therapy solutions from some of the world’s leading manufacturers. 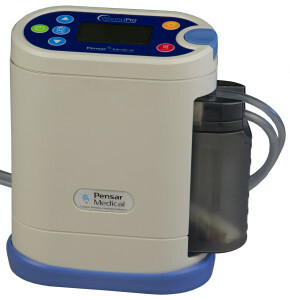 Our products include wound vac options and negative pressure dressings from Pensar, MedVac, and more. Our team is dedicated to providing our clients high quality negative pressure wound therapy products at an unbeatable price.